Country Cascades Pigeon Forge is built with families in mind with everything from the waterpark to the breakfast area. 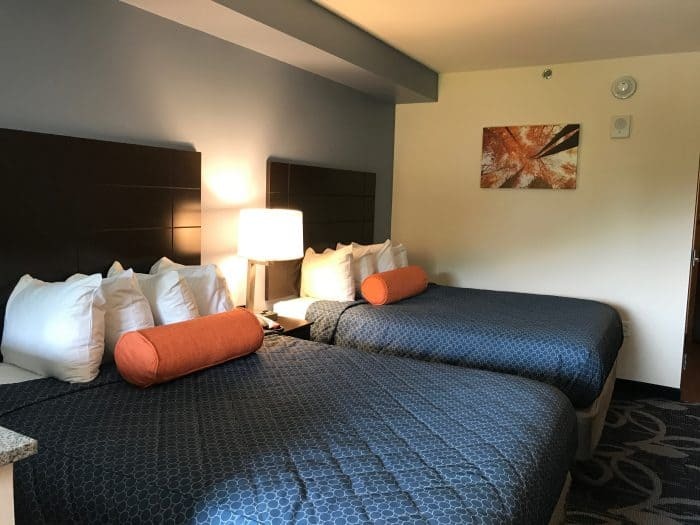 If you’re planning some Pigeon Forge family fun this summer, here are 5 reasons to consider a stay at Country Cascades Waterpark Resort. The Waterpark – Obviously, this is a huge pull during the summer months. 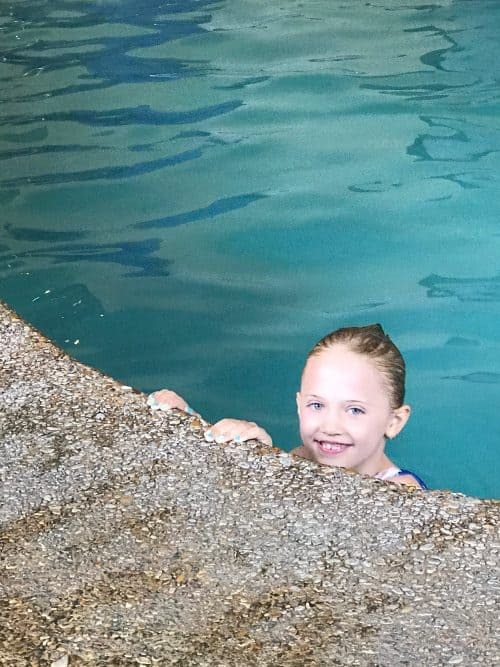 Families can cool off and really spend a whole day just swimming with no need to spend money on Pigeon Forge family attractions every day of the trip. Some days you’ll be able to take it easy and not leave Country Cascades if you choose. Breakfast is self-serve, buffet style so you can load up for the day and eat as much as you want! 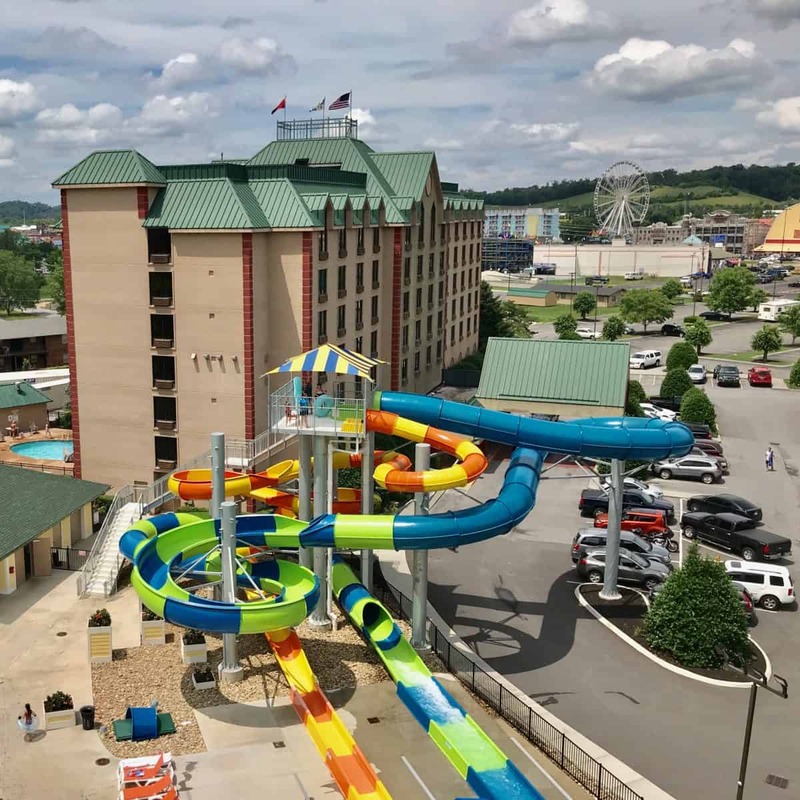 Proximity to Parkway – As fun as this waterpark resort is, you’re going to want to take advantage of the many activities Pigeon Forge has to offer. Luckily, you’ll be close to them all thanks to the convenient location of Country Cascades. You’re even within walking distance of a few things if you want to go that route and avoid traffic when possible. Microwave & Fridge in Every Room – Besides the convenience factor, having a mini-fridge and microwave in the room can help you save money. At Country Cascades, you’ve got a place to store and reheat leftovers and a way to keep picky eaters’ favorite snacks on hand. Kid-Friendly Design – Country Cascades was built with families in mind. We noticed lots of little details from the metal chairs in the breakfast area that kids can’t possibly damage to the difficulty of opening the heavy balcony door (there’s no way a little one will be strong enough to open it while you’re taking a bathroom break.) The food service and housekeeping staff were buzzing like bees cleaning up after guests and keeping us fed. I never worried about my kids being too loud or wet or wild. We could just be! Get breakfast during the first hour it’s served – There are signs located in the elevators and other areas around the resort letting you know what breakfast hours are (this probably changes seasonally) and what wait times are like. The first hour of breakfast moves leisurely while the later hours can back up due to the volume of people being served. Get up early, get your breakfast and head over to WonderWorks or Dollywood at opening and you’ll be doing Pigeon Forge like a pro. If anyone back home complains about crowds, you can just mutter “bless your heart” under your breath because they obviously don’t know how it’s done, son! Request a late checkout – While not a guarantee, it never hurts to ask. The check-in staff was able to give me a noon checkout time which gave us more time to enjoy the waterpark! 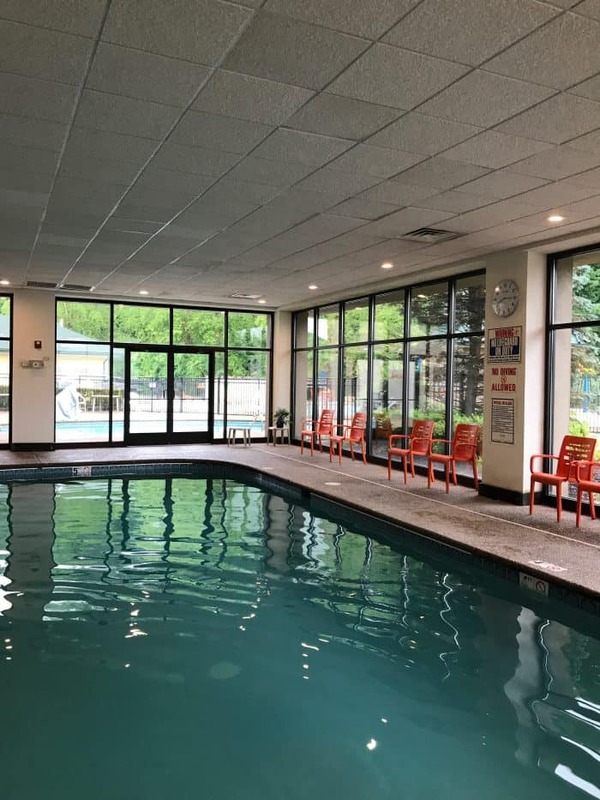 The indoor pool opens 30 minutes before the outdoor waterpark – If you want to maximize pool time you can bring the kids down to breakfast in their swimwear then head to the indoor pool for a half hour before transitioning to the waterpark area. 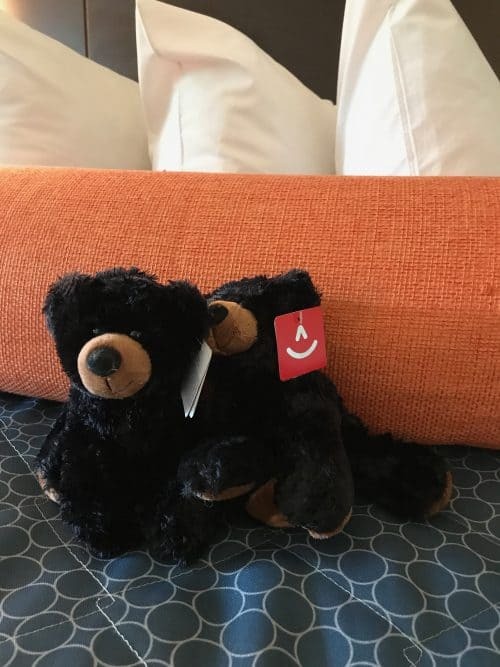 I was provided with complimentary accommodations and some adorable welcome gifts. All opinions are my own.